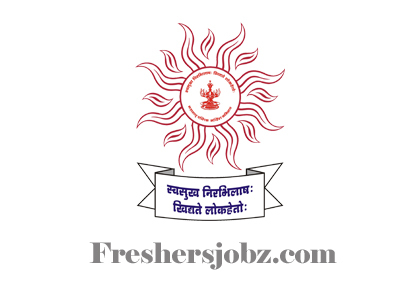 MPSC MESE 2019.Maharashtra Public Service Commission (MPSC) has released a notification for the recruitment of Assistant Executive Engineer, Assistant Engineer & Other vacancies.Check the eligiblity and notification prior to apply for the positions. Candidates should have B.E./B.Tech in Civil/ Electrical & Electronics/ Electrical & Power Engineering degree to apply for the examination. Rs. 15,600- 39,100 and Grade Pay Rs. 5400 + other allowances. Rs. 9300- 34,800 and Grade Pay Rs. 4400 + other allowances. Look around for “MPSC Recruitment 2019 for Assistant Executive Engineer, Assistant Engineer & Other Posts“.